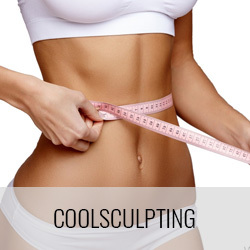 Mint Laser Clinic | Mint Laser Clinic specializes in Laser Hair Removal, Botox, Dermal Fillers, Dysport, Hydrafacials, Coolsculpting, Sublative, Injectables, Skin Tightening, Teeth Whitening and other cosmetic procedures. Located in heart of Liberty Village, Toronto, Mint Laser Clinic is proud to offer superior services at competitive rates and help customers get the skin they have always wanted. Our state-of-the-art equipment delivers results, like no other out there. I just wanted to send a note to say that Celine was fantastic during my appointment on Monday. 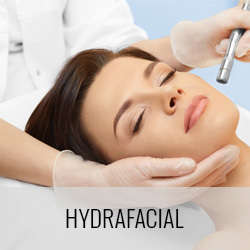 Not only did she provide me with a thorough facial, but when my skin overheated afterwards (could have been a variety of factors) she went out of her way to put cold compresses and soothing spray on until I felt comfortable to leave. She went above and beyond and it was really appreciated! My skin was totally fine after about an hour as she had predicted, and feels absolutely amazing now! I’ve been going to Mint Laser for a few months for various treatments and have always had great experiences there. I have gotten velashape treatments and laser hair removal on a few areas and have gotten great results with both! The staff is friendly, location is convenient and I’ll keep coming back! Very neat and clean place. 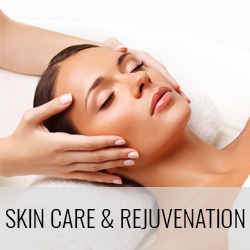 The staff is very passionate about skin care and generally helping people. Thank you Mint Laser Clinic for a positive first time experience! Highly recomment Mint Laser Clinic. 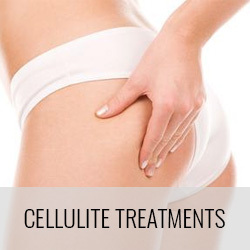 They have the best machines there for laser hair removal, photofacials, body contouring, and cellulite .. The reason I know, is because I have done them all. The staff are amazing too.. Always accomodating. It’s too bad people rarely write reviews when they have something great to say. If you really want to witness for yourself, I would highly discourage you from paying too much attention to the negatives and give Mint Laser Clinic a fair chance and judge for yourself. I am glad I did. 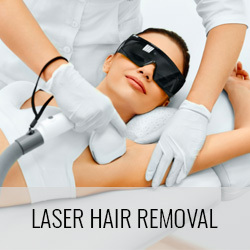 I have been going Mint Laser Clinic for hair removal. I am very happy with the results. I have also found the staff there to be very pleasant to deal with, helpful, knowledgeable and professional. I would not hesitate to recommend their services. I have had a couple of skin tightening procedures, but I have to say the sublime skin tightening they have at mint is by far the most effective treatment I have ever had. The staff is pleasant, they answered all my questions efficiently and the clinic itself is very beautiful and clean. 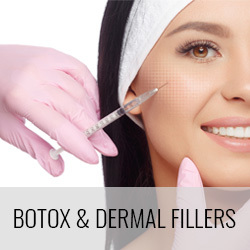 They do injectables too, but if you are looking to start off with something less invasive, the skin tightening is very effective as well. I found this place on groupon. I called to ask about the pricing of the laser treatments and about the sessions them self. The clerk was very kind and answered all my questions. I was even offered a better deal than groupon. I paid in advance for my 6 sessions. I paid 1800 for the 6 full body sessions, which is only 300 dollars a session for permanent hair removal. Each session takes about an hour. Right now I am on session two and I am already noticing results. I have had two different laser technicians and both have been very friendly and attentive. The price is very reasonable for laser considering the location as well as compared to laser treatments I have received in the past. This location has deals all the time for their customers and they always try to give me the best price possible making me feel very valued as a customer. I have gotten laser before, but it was very painful and I didn’t get as good a result as I have gotten here in only two sessions. I recommend this place to my friends and family because I trust them. My experience with Mint Laser Clinic was fantastic! All of the people there were extremely helpful and honest about the results and services. 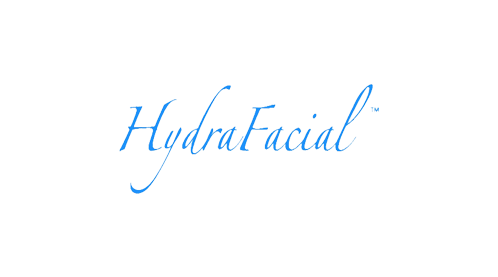 I definitely recommend the Hydra Facial treatments with the glycolic peel addon. I plan to go back for the sublative treatment as well. I first heard of Laser Hair Removal from a friend of mine who works at a competing clinic (Not at Mint Laser), she wanted me to come for a treatment at her office but when I got there it was so expensive I couldn’t afford it. I wanted laser hair removal so badly, I live and work downtown so I googled Laser Hair Clinic and found Mint.I was so happy with the way they treated me and it wasn’t expensive at all. The room was a little cold and the tea they gave me wasn’t hot, but the treatment worked like a charm. I am going again for my legs next week! I decided to visit Mint Laser clinic for the Photo rejuvenation therapy that I saw offered on their website. I was totally skeptical as I had some pretty bad scarring due to acne, let me tell you this treatment is a miracle and it really works. I was told to think of one thing negative but i can’t even think of one. Thank you so much I loved my visits. I visited Mint for Microdermabrasion and I felt that it’s offered everywhere now, I was happy to see that eveything was explained to me in detail and i was offered follow up services. I live close by the Liberty Village location so it’s super convenient I am not a fussy girl when it comes to beauty but I only have one face so I like to take care of it. Mint was Mint!! 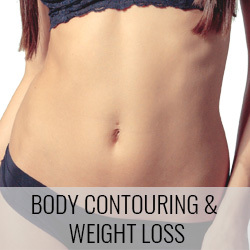 I googled Skin Tightening & Toning and found Mint Laser I was super impressed with the amount of knowledge and information they had posted online, so i visited to discuss my options after my pregnancy last year. I purchased a very affordable package and saw results immediatley thanks so much to the very helpful staff at Mint Laser! Mint Laser Clinic is by far my favorite personal splurge, not to expensive and very convenient locations with parking, I came in for Cellulite Reduction therapy and I have to admit I was so skeptical it hurt to show up for the appointment. I have had so many friends tell me this stuff is a scam, let me tell you it actually works and it’s virtually pain free.  I would highly recommend the wonderful staff at Bloor West Village they really helped me out a lot. Mint Spa has been nothing but professional, polite and accommodating. The receptionist is always pleasant and communicative as well as the staff.